Draba verna is a small but memorable plant. 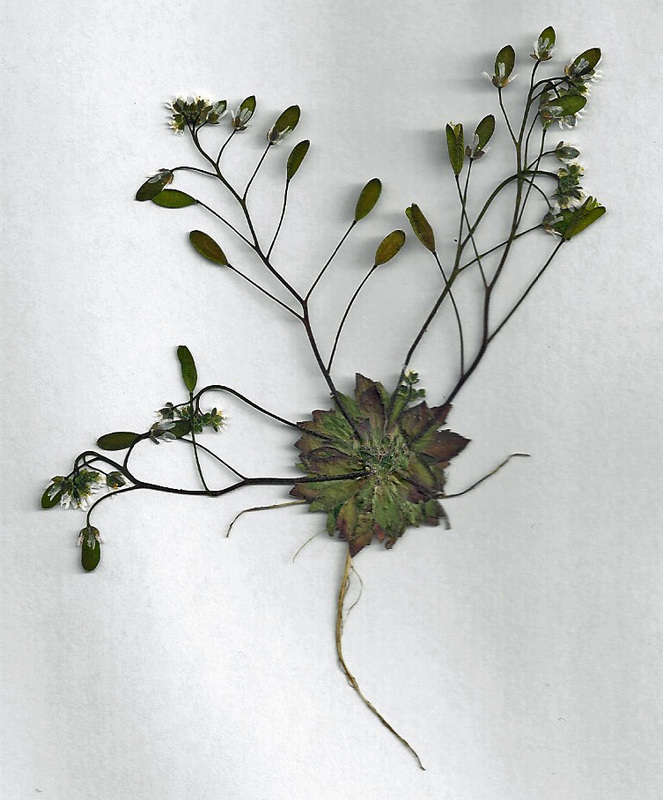 Common names for it include early whitlowgrass, vernal whitlowgrass, and spring whitlow-mustard. Sometimes it is simply referred to as spring draba. As these common names suggest, Draba verna flowers early in the spring. 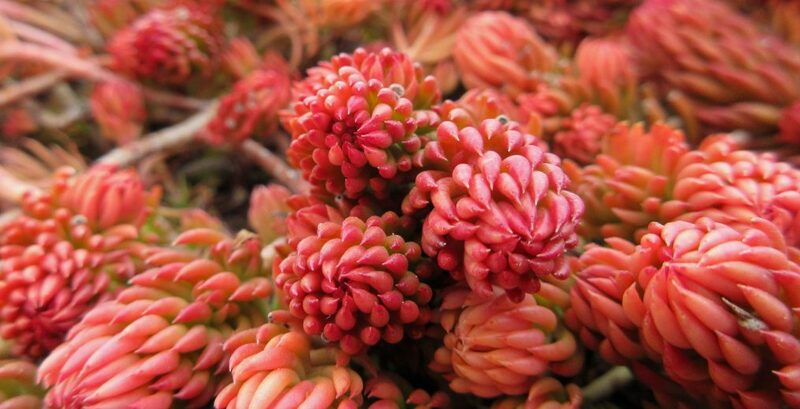 It is an annual plant that begins its life by germinating the previous fall. While its flowers are minuscule, multiple plants can be found packed into a single section of open ground, making their presence more obvious. This and the fact that it flowers so early, are what make it so memorable. After a cold, grey winter, our eyes are anxious for flowers, and even tiny ones can be enough. Draba verna is in the mustard family (Brassicaceae), which is easy to determine by observing its flowers and fruits. The flowers are about 1/8 inch across, with four, deeply-lobed petals. 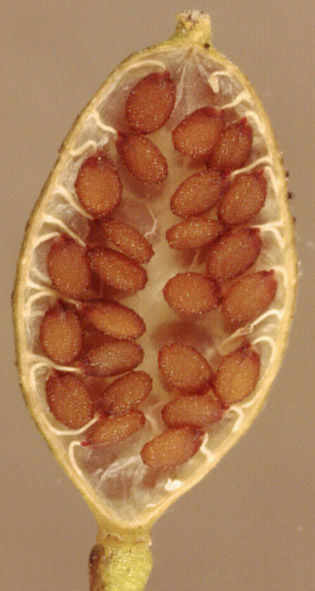 The fruits are oblong, “football-shaped,” flattened capsules that are divided into two chambers and hold up to forty seeds or more. Flowers and fruits are borne at the tips of branched stems that are leafless, hairless, and very thin. Stems arise from a small rosette of narrow leaves that are green to purplish-red and slightly hairy. The plant itself is generally only an inch or two wide and a few inches tall, easily missed other than its aforementioned tendency to be found en masse. Draba verna occurs throughout much of eastern and western North America, but is said to be introduced from Eurasia. A few sources claim that it is native to North America, but as far as I can tell, that is unverified. Either way, it is naturalized across much of its present range, and even though many of us consider it a weed, it doesn’t seem to be causing too much concern. It’s too tiny and short-lived to really be a problem. It makes its home in disturbed and neglected sites – along roadsides; in fields, pastures, and garden beds; and in abandoned lots. The one place it may be trouble is in nurseries and greenhouses, where it might be able to compete with young plants in pots. 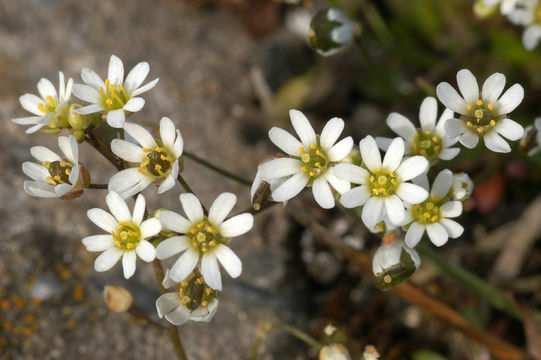 The flowers of Draba verna are self-fertile, but they are also visited by bees that have ventured out in early spring. The foliage might by browsed by rabbits and other small mammals, but otherwise this plant is of little use to other creatures. Being in the mustard family, it is likely edible, but again it is so small that harvesting it would hardly be worth it. Instead, maybe its best to leave it in place and enjoy it for what it is: a tiny, brave reminder that spring is on its way and an encouragement to get down low once in a while to admire the little things. 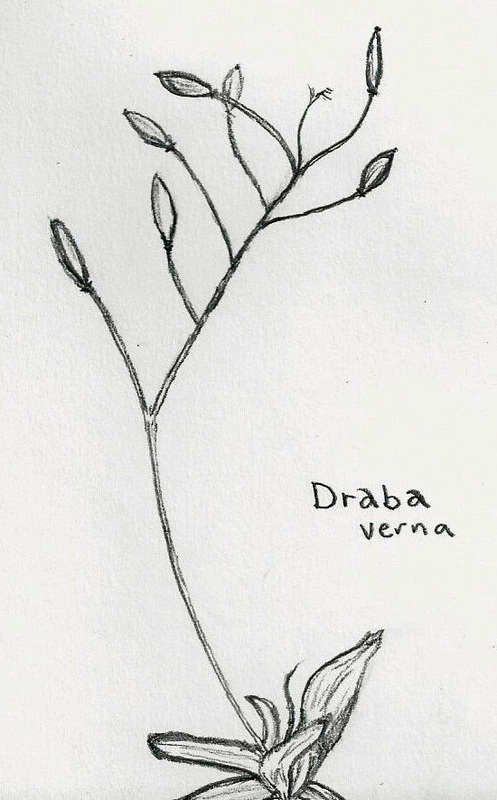 An attempt at sketching Draba verna fruits on a raceme. This entry was posted in Botany, Plant Ecology and tagged annuals, botanical illustrations, botanical sketches, Brassicaceae, Draba verna, flowers, introduced plants, mustard, naturalized plants, seeds, spring draba, tiny plants, weeds, whitlow grass, whitlow-mustard, whitlowgrass, winter annual weeds, winter annuals. Bookmark the permalink.